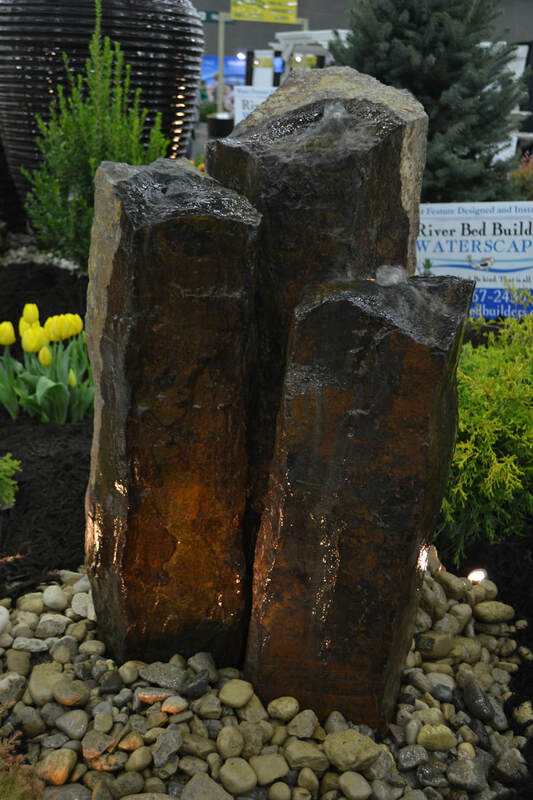 At River Bed Builders, we specialize in water feature design and installation. 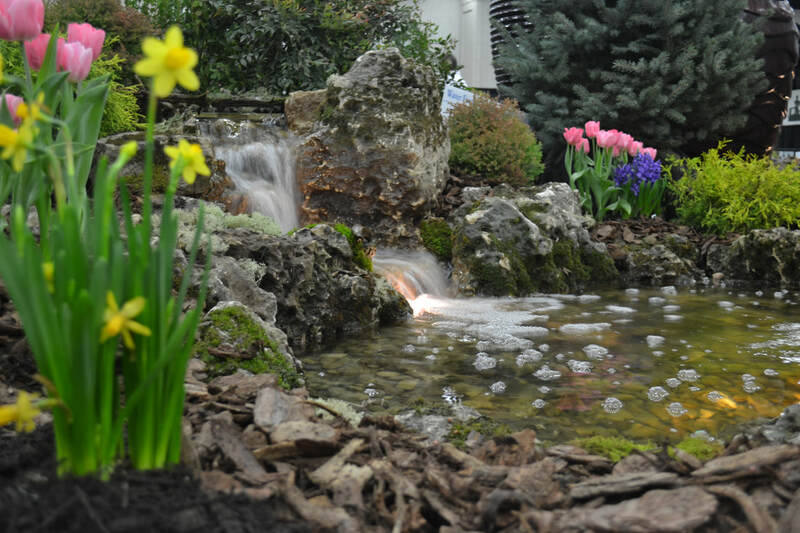 Whether you're in the market for a koi pond, pondless waterfall or a stunning fountain, we work with your specific needs to create your dream waterscape. 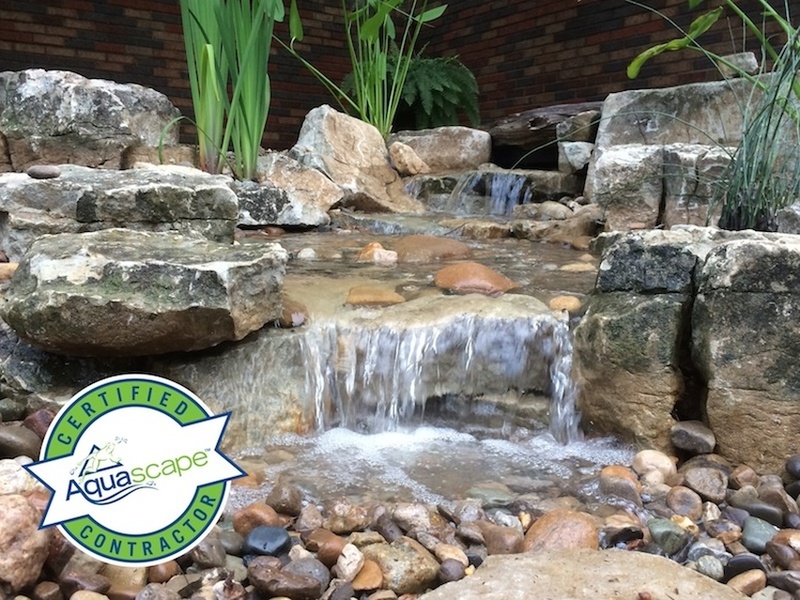 ﻿At River Bed Builders, we work to make your waterscape dreams come true. Nature provides our lives with daily inspiration. 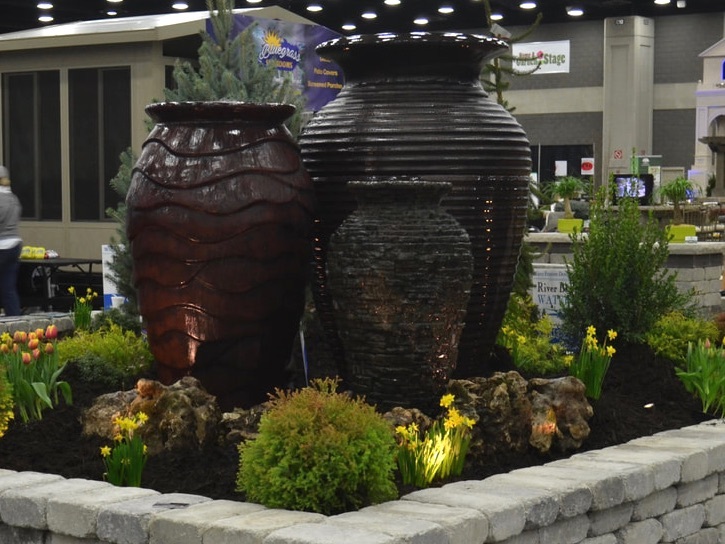 Bringing that inspiration to your backyard is what we do best. Call us to set up a quote today! Click to schedule a quote! Corydon, IN, Louisville, KY, Georgetown, IN, Floyd Knobs, IN, New Albany, IN, Jeffersonville, IN, Salem, IN, Elizabeth, IN, Greenville, IN. Ramsey, IN. Lanesville, IN. New Salisbury, IN. Depauw, IN. Mauckport, IN. Tell City, IN. Scottsburg, IN. Paoli, IN. Milltown, IN. Marengo, IN. English, IN. Leavenworth, IN. Brandenburg, KY. Jasper, IN. Pekin, IN. Borden, IN. Sellersburg, IN. Henryville, IN. Utica, IN. Fredericksburg, IN. Palmyra, IN, Depauw, IN. If you don't see your town call 812-267-2436.